What would it be like to change someone’s life in one day? 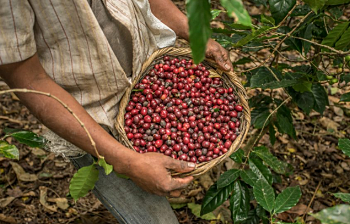 Imagine working all day picking coffee to make $1.60 per bucket and by end of day earning only $8.00 and your home was made of old wood with a dirt floor and no running water? Each day you strived for one meal and to have enough water to clean or cook for your whole family. What would it feel like to know that someone from another part of the world heard about your needs and gave $30 so that you could have clean water? 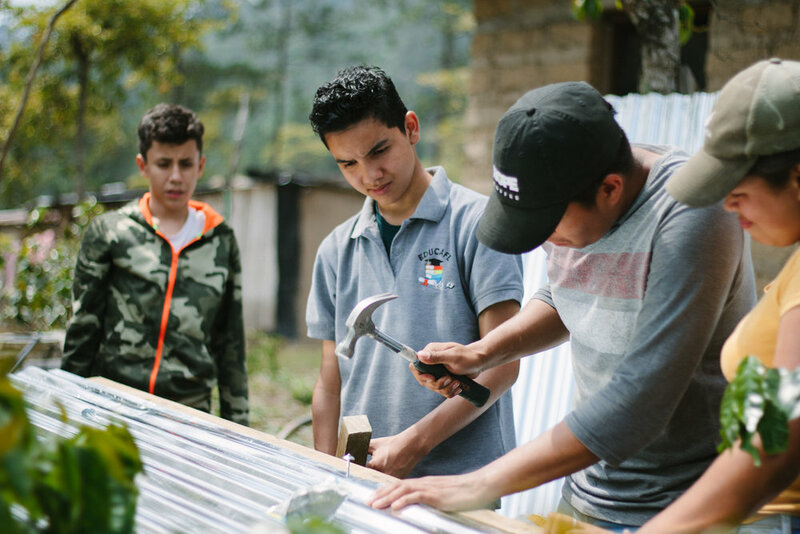 What if they came to your village and helped you build a new home? All this just for you and it changed your world! Consider being a partner of Serve Hope! 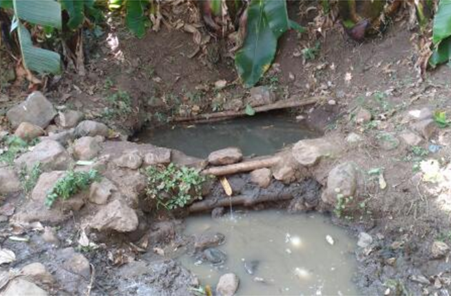 For many of the families, this is the only water source they have. 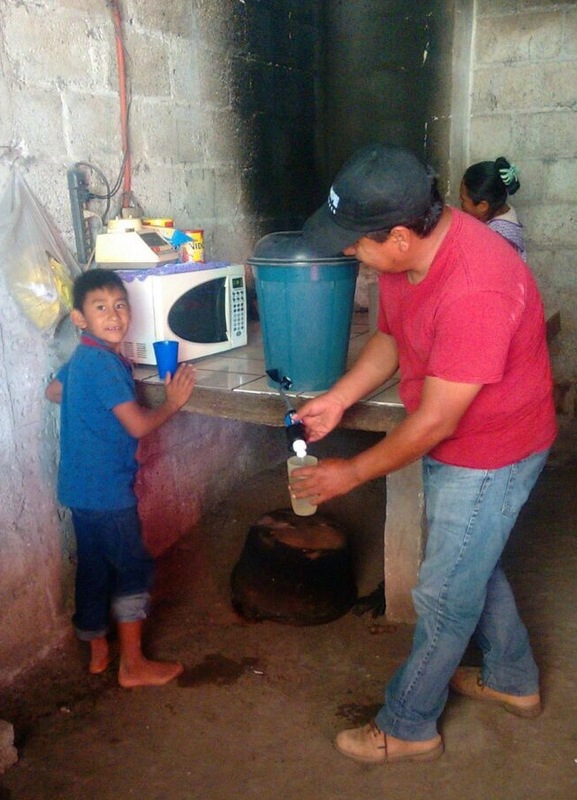 These familes don't have to drink this if they have a clean water filter system. 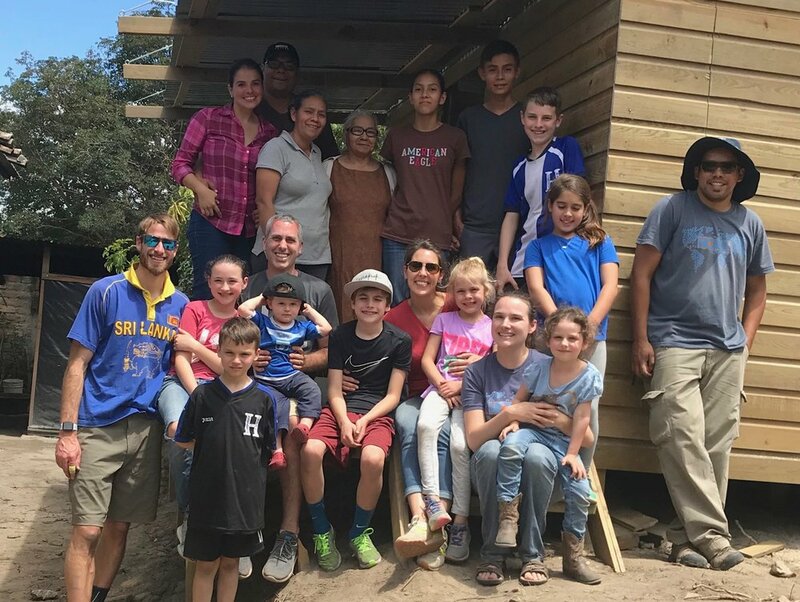 Serve Hope was able to provide this family in Mexico with clean drinking water through donations of the Clean Water Program. Filters are 2 x 1 right now. Double the impact! Water is essential for sustaining life and access to clean drinking water should be a fundamental human right. The health and economic benefits of clean water supplies in households create an overall healthier way of living. This helps contribute to easing the economic burdens caused by diseases such as Cholera, Typhoid Fever, and Hepatitis A. 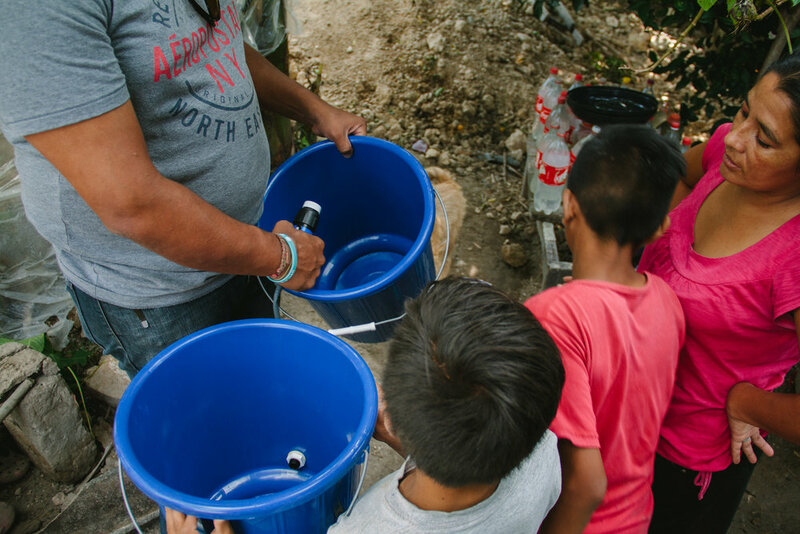 Many people in Honduras never get access to clean water due to economic factors as well as a lack of knowledge. 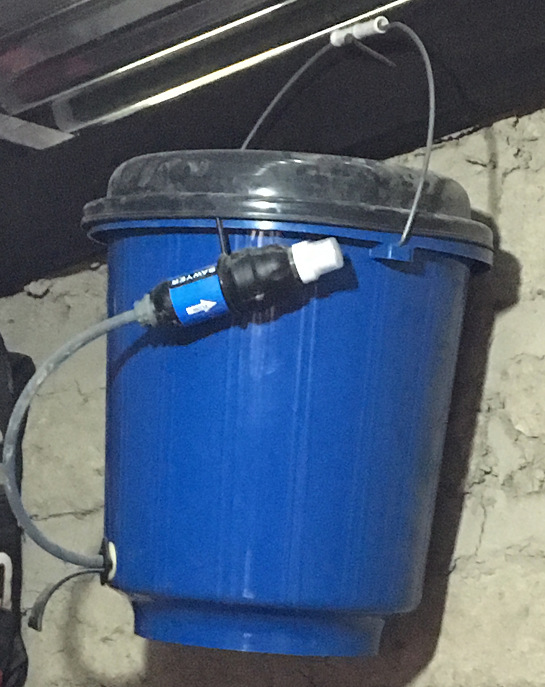 With the Sawyer Clean Water Filter System, water is purified of common water-borne illnesses, providing a healthier life and better opportunities.